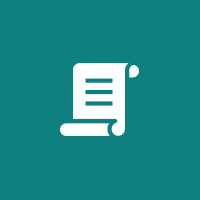 Primary Sources accompany over 200 BrainPOP topics, challenging students to examine and interpret photographs, videos, diaries, and other documents. If a topic has a Primary Source, you’ll see the Primary Source tile on the topic page. Primary Sources present students with questions that prompt students to open the Primary Source in a new browser tab. Just click View or Read at the top. 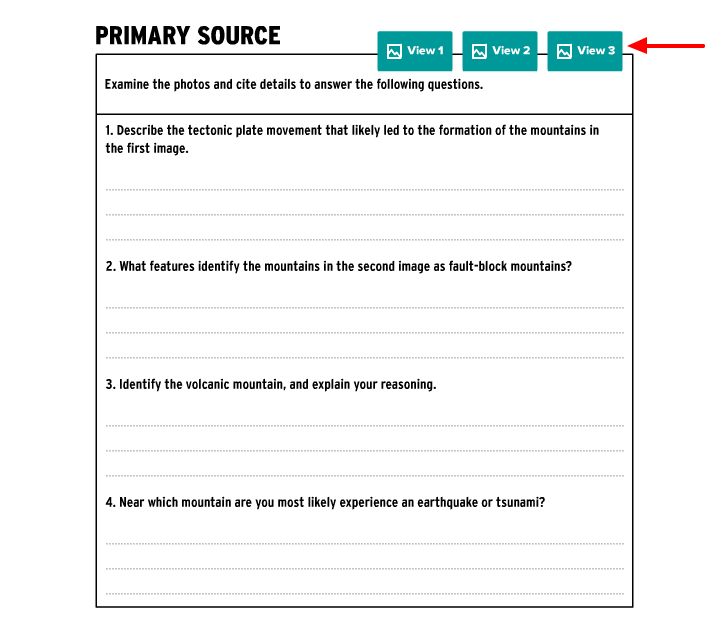 Then students can toggle between the Primary Source and the questions. Can I access Primary Sources from a mobile device? No. Primary Sources are only available on desktops with Flash.